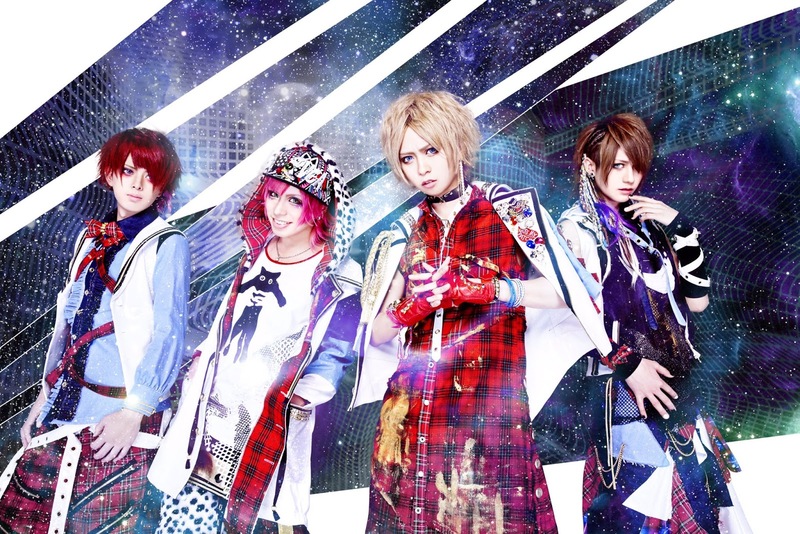 POIDOL - Lost A Member | VKH Press – J-Rock & Visual Kei Coverage Worldwide! POIDOL announced the very sad news that after their live on April 28th, Drummer 星名 遼 (Hoshina Ryo) left the band. POIDOL is very sorry for this sudden and sad announcement and they hope everyone will continue to cheer them on and support them. We all wish Ryo the best of luck in his future plans as well!